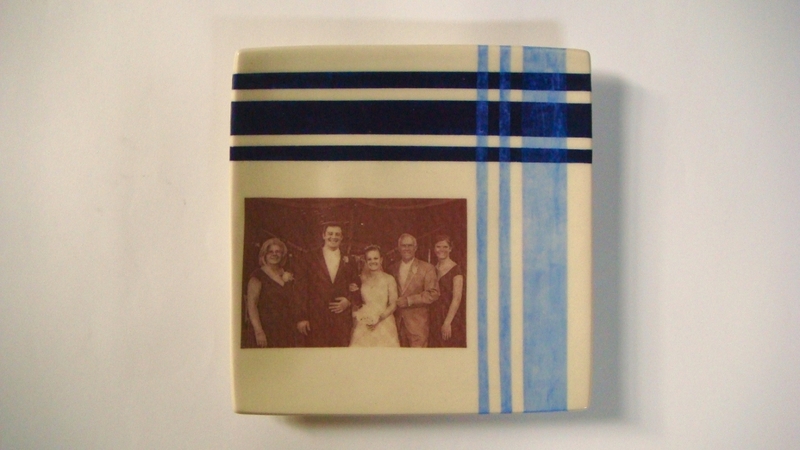 Your favorite family photos or designs appear magically on your pots at all stages in different ways – from colorful stains on leatherhard clay to permanent decals on glazed ware. This class works equally well for handbuilding or wheel students and there will be time to create as well as work on finishes. Tuition includes decals and 1,000 cubic inches of glazed finished product. There is no charge for bisque.